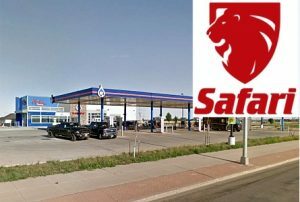 MINOT, N.D. (AP) — A New Town resident who bought a Powerball lottery ticket in Minot is a new millionaire.The North Dakota Lottery says the ticket the person bought at Safari Fuels gas station was worth $2 million in Saturday’s drawing. The winner claimed the prize Monday and chose to remain anonymous.The gas station receives $10,000 for selling the winning ticket. 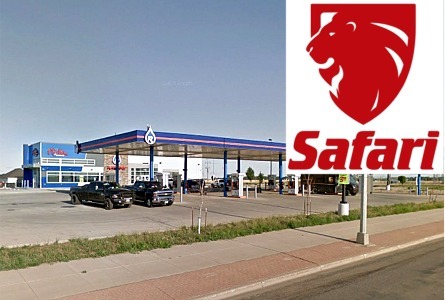 Minot, ND (AP) — It may not be the top jackpot, but someone who purchased a Power Ball lottery ticket in Minot is a new millionaire.The North Dakota Lottery says a Powerball ticket purchased at Safari Fuels gas station for Saturday’s drawing is worth $2 million. The ticket matched the first five numbers and by purchasing the Power Play option, the prize is $2 million.No one has claimed the prize yet and have 180 days from Saturday to do so. The gas station receives $10,000 for selling the winning ticket.